DESCRIPTION The potential this original St. Andrews 1220 sq ft bungalow bears is endless. 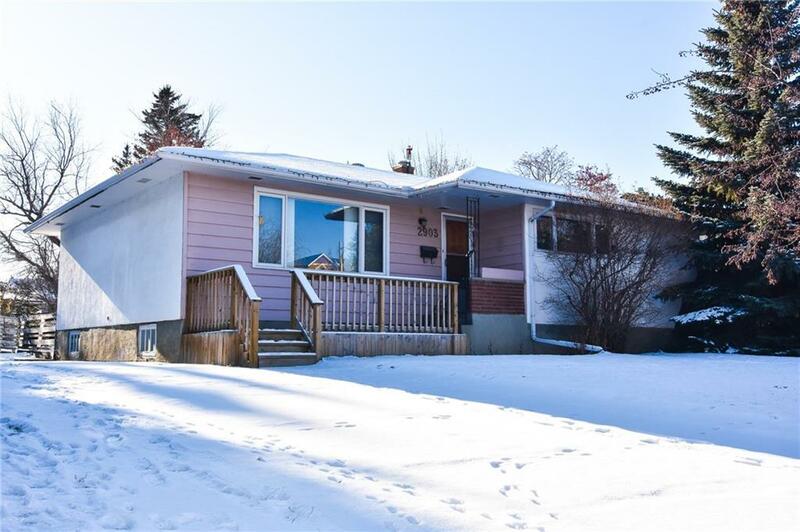 Build your dream home on this stunning 55 foot wide lot that features a South backyard siding onto a walking path, 3 huge bedrooms upstairs and a grand "L" shaped living room and dining room that can easily be opened up to the kitchen for a spacious modern great room. Convenient walking distance to Foothills Medical Centre and the Alberta Children's Hospital plus the University of Calgary. You’ll enjoy the easy access to the Bow River pathway system and downtown. A sweet labour of love in the making.